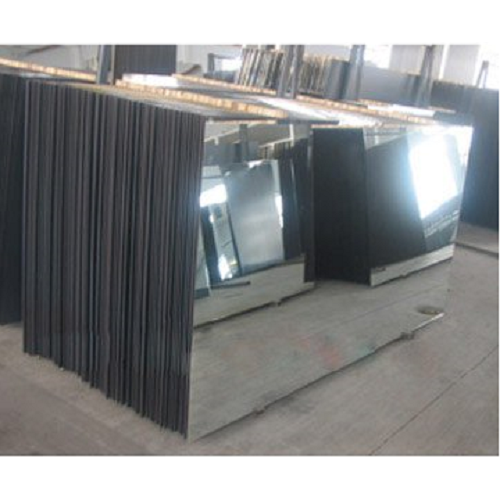 With the advantage of being almost half the weight of plate glass mirror, ACM Mirror also benefits from being completely shatter resistant. FREE cutting service*: Just tell us how you want it cut when you checkout in the special instructions box. Minimum width of cut is 75mm. Saw width is 3mm.Cut sheet has a Tolerance of +/-1mm.